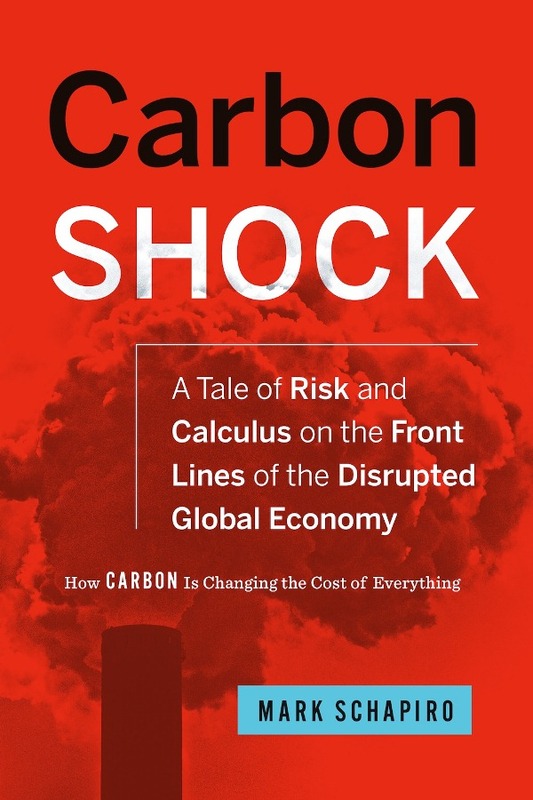 Journalist Mark Schapiro discusses his new book, CARBON SHOCK: A Tale of Risk and Calculus on the Front Lines of the Disrupted Global Economy. It’s about how global warming isn’t just causing climate chaos — it’s creating economic chaos, as well. Climate action opponents say climate change is too expensive to tackle. But they never talk about the cost of not dealing with it. Higher taxes and food prices, steeper insurance payments, and more costly travel come on top of the loss of jobs and income when droughts, floods, and other impacts of global warming hit us in the pocketbook. But who should pay? Polluters or the public? The costs of climate change are just beginning to come clear. Hurricane Sandy is estimated to have cost New York City $50 billion dollars. The drought that’s tormenting California is expected to cost the state $2.2 billion this year and put some 17,000 farm workers out of a job. These are just two examples of the way carbon pollution is changing the cost of everything. 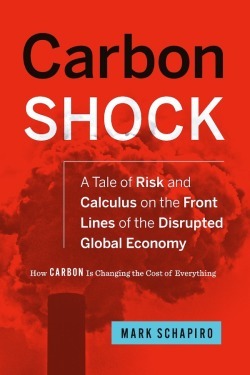 Mark Schapiro traveled to the front lines of the climate-disrupted global economy for Carbon Shock. He went to California’s Central Valley, where farmers face brutal choices: pay skyrocketing costs for scarce water or tear out their crops. He also traveled to China, where environmental costs threaten the cheap goods Americans have become so dependent on. And he brings the reader on an air flight to illustrate why the costs of air travel are increasing as nations fight over putting a price on carbon. These are just some of the stories in Carbon Shock that illustrate the looming economic chaos we face. And we are still just in the earliest stages of climate impacts — impacts that will only increase in severity if we continue on the path of Business As Usual. Some 90 companies emit 80% of total carbon pollution. Those polluters have been profiting as the costs to everyone else begin to soar. Can we make the carbon polluters pay? And what will happen if we don’t? These are the critical questions Carbon Shock explores. Mark Schapiro writes about the intersection of the environment, economics, and political power, most recently at the Center for Investigative Reporting. 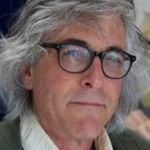 His work has been published in Harpers, The Atlantic, Yale 360, and other publications. Schapiro teaches journalism at UC-Berkeley and at the Monterey Institute of International Studies. 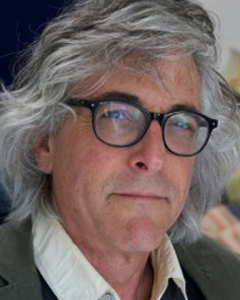 Francesca spoke to him in 2009 about his book, Exposed for Sea Change Radio (formerly Corporate Watchdog Radio.) Listen here.